I have a few friends who sell things on Etsy.com. I was browsing and got off the beaten path and found myself in a place foreign to me. Goth fashion. I am not making a commentary about someone’s lifestyle choices, but I will ask you this – Is this the person you want as the face of your goth fashion line? Maybe so. 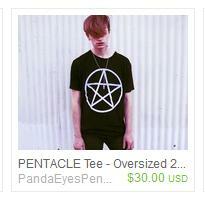 He doesn’t look too thrilled to be sporting the new Pentacle Tee to me. Maybe he isn’t supposed to. I don’t know. Dan Savage writes for The Stranger in Seattle, WA, His article is titled Savage Love. 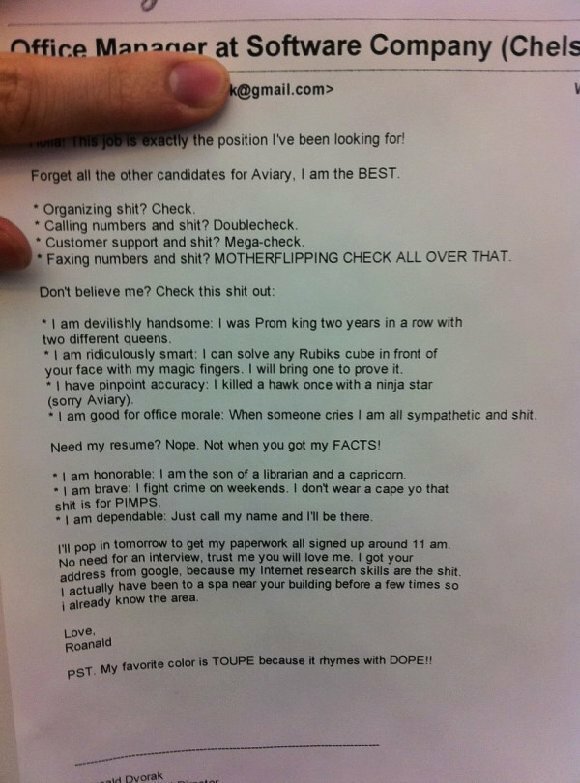 This is a letter sent to him and his reply. Read it and really think about yourself.